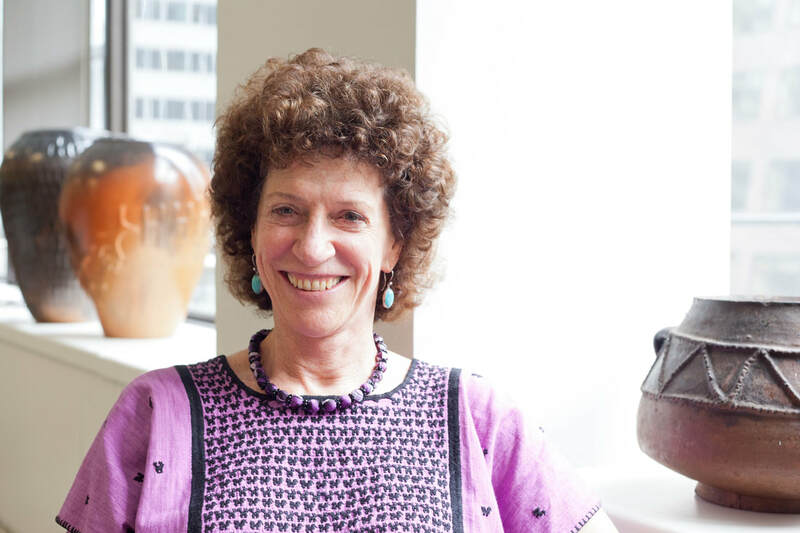 ​Peggy Dulany is Chair of the Synergos Institute, a global non-profit organization that brings people together to solve complex problems of poverty and create opportunities for individuals and their communities to thrive. Peggy founded Synergos in 1986 to promote collaboration among grassroots groups and government or business leaders and organizations, people who otherwise would not have access to each other, so that they can develop long-term relationships and forge new paths in overcoming poverty. In 2001, she co-founded Synergos’ Global Philanthropists Circle with her father, David Rockefeller, to support philanthropic families in using this approach. Her career has included heading a public high school program for drop-outs and consulting with the United Nations and the Ford Foundation on health care and family planning, and with the National Endowment for the Arts on non-profit management and planning. She was Senior Vice President of the New York City Partnership, where she headed the Youth Employment, Education and Community Affairs programs.